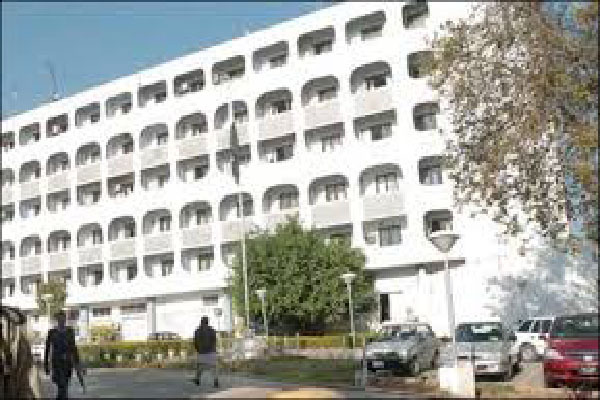 ISLAMABAD June 27 (APP) : Following the Brexit poll, a detailed review meeting at the Foreign Office Monday concluded that the “Leave” vote may not have any immediate economic impact on Pakistan, however urged exporters to improve their competitive edge. A statement from the Foreign Office said the Adviser to the Prime Minister on Foreign Affairs Sartaj Aziz chaired a high level Inter Ministerial meeting in the wake of United Kingdom’s decision to leave the European Union. The meeting was attended by Commerce Minister Khurram Dastagir, Special Assistant to the Prime Minister on Foreign Affairs Tariq Fatemi, and Ambassador Masood Khan, DG ISSI, along with other senior officials. The meeting pointed that it would be necessary that Pakistani exporters improve their competitive advantage to compensate for the recent fall in the value of Sterling. The meeting asked the Commerce Ministry to carry out an in depth analysis of PakistanÆs exports to the UK. Ways and means were also discussed to ensure that concessions available to Pakistan under GSP Plus would continue either under the new arrangements worked out between the UK and EU or through bilateral arrangements with the United Kingdom. The meeting also asked the Ministry of Foreign Affairs to closely monitor legal and commercial implications of the treaties and agreements signed between the UK and EU and the likely timings of the new arrangements that may evolve. The meeting noted that Pakistan has excellent economic and trade relations with the EU and multi dimensional cooperation in different fields under a medium term strategic framework and expressed resolve to continue this cooperation.